How are you, dear readers? Time for another giveaway here @ My Book and My Coffee! 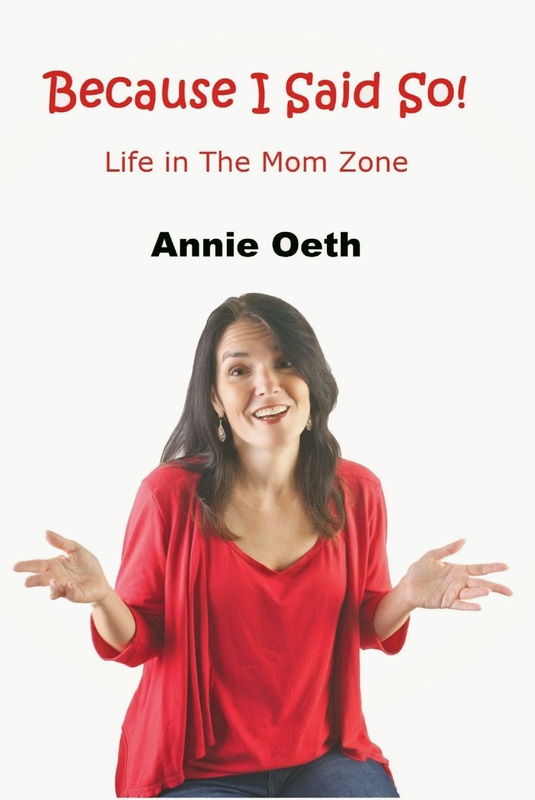 Enter this giveaway for a chance to win an eBook copy (Kindle version) of Because I Said So: Life in the Mom Zone by Annie Oeth. A lifelong Mississippian, Annie Oeth is a graduate of Mississippi University for Women. She currently works as a features editor for The Clarion-Ledger, the state’s largest daily newspaper. She writes about family and fun and The Mom Zone blog. Annie is the author of Because I Said So: Life in The Mom Zone, which was published April 2014. She is a solo mom to four, and currently resides in Ridgeland, Mississippi.